Food Service Equipment & Commercial Refrigeration In Wisconsin. Metropolitan Food Service Equipment is a reliable, local customer oriented company serving all of Wisconsin. We specialize in the design, installation, service, and maintenance of commercial refrigeration and food service equipment. We're a one-stop, full service shop with access to hundreds of equipment types, styles and brands that you can order directly from us. 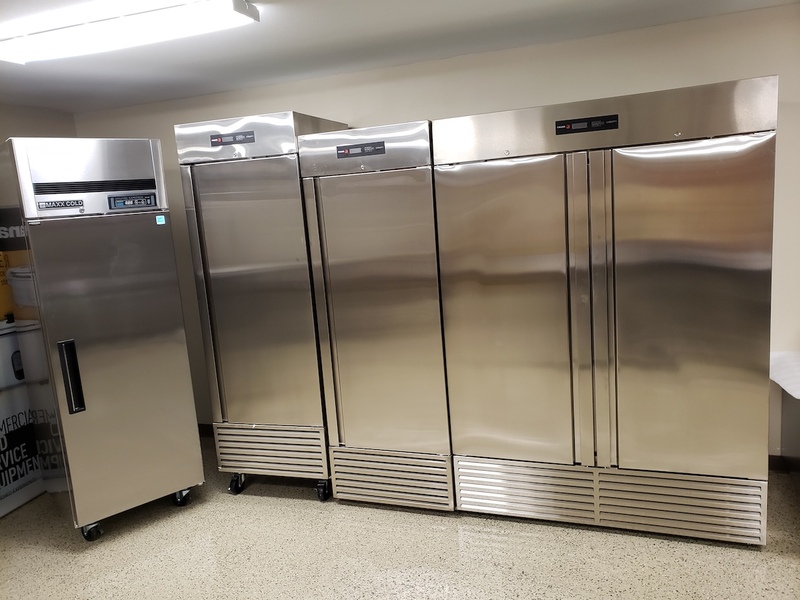 Commercial Refrigeration and Food Service Equipment In Wisconsin - Eau Claire, Rice Lake, La Crosse, Madison, Milwaukee, Appleton, Green Bay, Wausau & more.